Bed bugs and many more insects: Now that monsoon is here, you all might be facing the same problem: insects and bugs. How often do bed bugs, centipede, termites, cockroaches, water bugs, mites, palmetto bug and many other insects irritate us? And here is what you are looking for. How to get rid of bed bug bites, water bug, and skunks, you will find everything here! We are already familiar with the bed bugs from the old phrase: “Good night, sleep tight, don’t let the bed bugs bite”! These bugs are hardly visible at night because of their red-brown color, and this is the time when they are most active. Their shape is oval, and they are about 4-5 mm long. 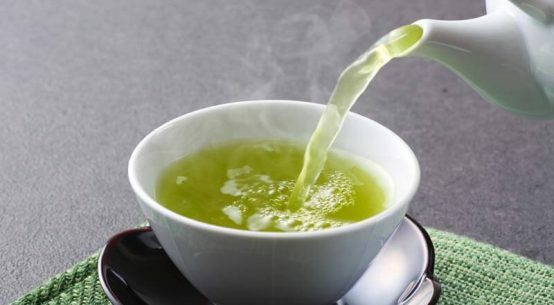 Beware of the fact that these bugs feed on blood and swell up after feeding, although, they can survive almost for a year without eating anything. These bugs are found in the creepiest places like wall and roof cracks, furniture, mattress and sheets, pictures hanging on walls and electrical outlets. They might even get into your purses, bags luggage. Their defecation after feeding varies from black to brown stains or mold on porous and non-porous surfaces respectively. This is the way you can detect them. Also, these bugs shed off their skin after the juvenile grow. HOW TO GET RID OF THESE BED BUGS? It is better to get rid of the bed bugs as soon as possible so that they do not invest in you. Make room by moving the furniture so that you can find them easily. Wash the mattresses of the beds and other sheets in hot water. Don’t forget to check all the furniture before buying. 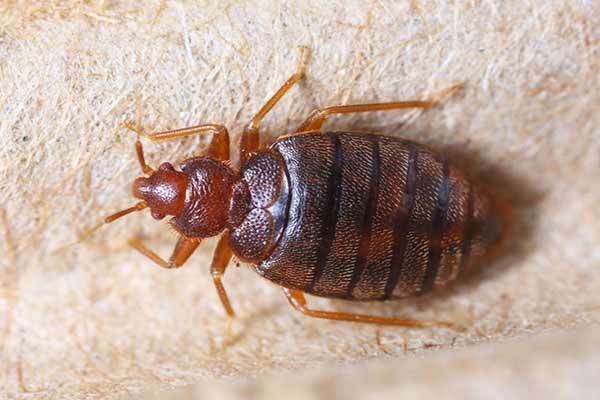 Otherwise, once these bedbugs enter the house, it ‘s hard to remove them. Clean your houses daily and appropriately. You can even call pest control. Although these bed bugs don’t transmit diseases to human beings, they are the carriers. These bed bugs grow in huge numbers before your information. They can lay 1 to 5 eggs per day. Their lifetime is about 300 days so they can lay up to 200-500 eggs in their lives. Wash the bed bug bite without scratching with soap and water. Purchase the appropriate cream from a nearest local drug store and apply it. Consult a dermatologist if required. Coming from the class of Chilopoda, centipede means ‘100 legs’. However, centipedes can have around 16-177 pair of legs. Their lengths vary from 4-152 mm and are found mostly in brown or reddish-orange color. 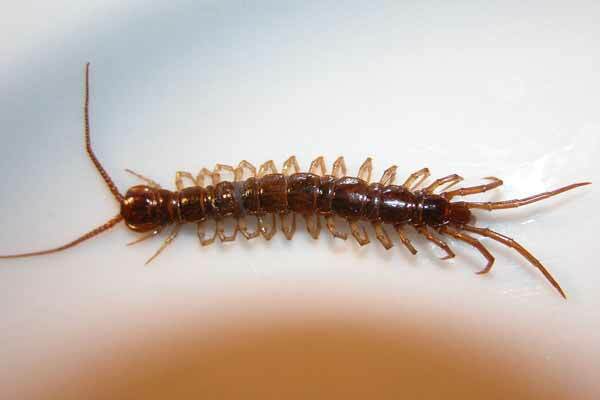 The centipedes are carnivorous creatures as they feed on spiders, worms, and some other insects. They possess claw-like structure having a venom gland which they use while attacking their victim. 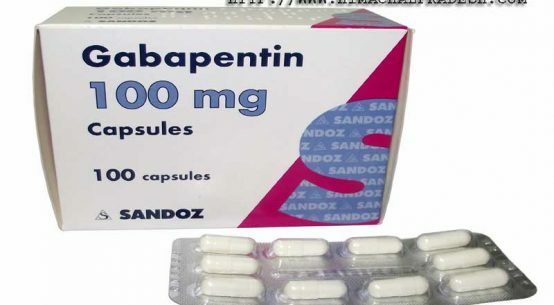 These may save a life for 1-6 years. Their habitat is dark and cold places. They come out only during night time. They can be found in dark and damp places like behind the closets, furniture, bathrooms, basements, etc. Centipedes have two long antennas on their face which help them to detect their prey. Centipedes first paralyze their victim by injecting venom from maxillae fang. These creatures are very fast moving making them unnoticeable by the naked human eye. It is challenging to catch one, and also there are no other signs to detect one. Their bite is painful even though their venom does not transmit any diseases to human beings. Some of the centipedes do not have eyes. They use smell, touch, and antennas to detect their prey. Centipede bites are as painful as the bee stings. Pain, swelling, numbness, inflammation, discoloration of the skin are the symptoms of centipede bites. HOW TO GET RID OF CENTIPEDES? To get rid of centipedes, you should firstly avoid placing their food within their reach. If they are not large in numbers, you can set up sticky traps around your house. Clean regularly, especially corners to avoid damp places. Don’t throw garbage near the house and seal all the entries. Repair roofs properly so that the water does not accumulate and the house is free from moisture. If the problem is still not under control, call pest control. Although cockroaches, water bugs and palmetto bugs look quite similar, there have noticeable differences. Some people refer palmetto bugs and water bugs to be species of cockroach only. Indeed, palmetto bugs are American cockroaches. Water bugs are not cockroaches as they are aquatic insects belonging to the order Hemiptera. Giant water bugs are also known as toe bitters. Other species include electric light bug or alligator tick. Water bugs are similar to reddish brown American roach and shiny black oriental roach species of cockroach. Smoky brown cockroaches are also generally referred to as Palmetto bugs. 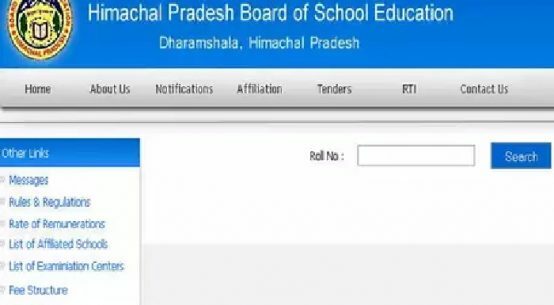 Few persons know the fact that cockroaches can fly. 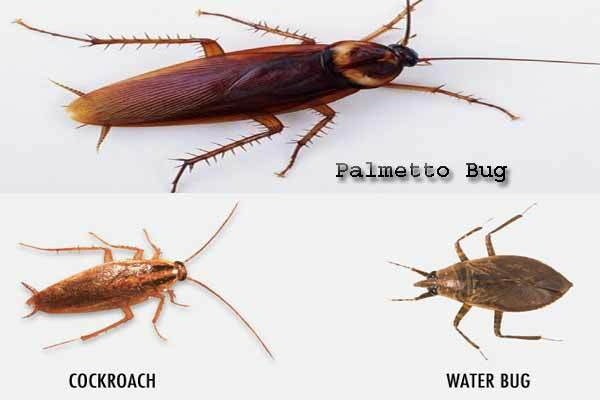 Cockroaches, Palmetto bugs as well as water bugs live in wet places like around the sewage waste, behind the basins and in toilets, bathroom, etc. Water bugs are around 3.8 cm in length and like cockroaches; they are also oval and flat shaped. All three of them have antennas on their heads. Water bugs live in water sources, organic waste, dried leaves and other rotting vegetables and materials. Adult water bugs try to remain on the surface of the water. Cockroaches do not reside near water and here is the noticeable difference. HOW TO GET RID OF COCKROACHES, WATER BUGS AND PALMETTO BUGS? 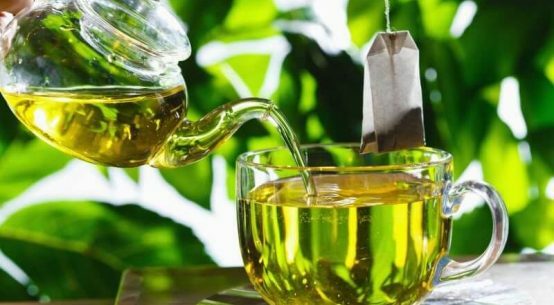 If these home remedies do not work, use chemicals safely or else ask for professional help for pest control. There are innumerable species of insects. They all are tiny of the size of 1 mm. Referred to as ‘silent destroyers’, termites also have many species ranging from 0.25 to 0.5 inch of length. 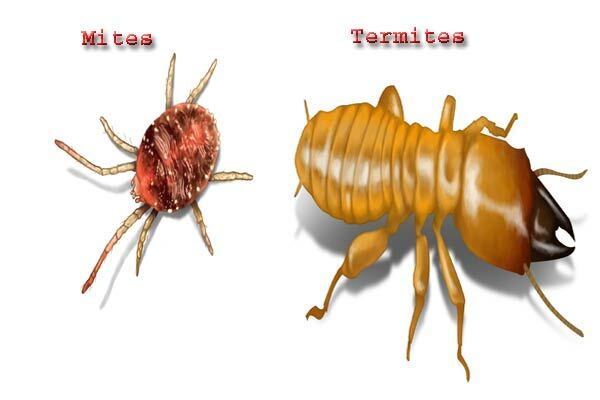 The termites reside in your furniture, gardens, trees, soil, etc. unnoticeably for weeks till they completely destroy it. Some species of termites can fly too. Mites are invisible to the naked human eye, but their movement can be felt. Bugs can live in air and water as well. Herbivorous insects feed on leaves causing them to rot and gradually falling from the tree. Carnivorous mites feed on other insects and also on people. Their bite causes rashes and itching. Termites feed on dead trees, wood and plants. HOW TO GET RID OF MITES AND TERMITES? Keep your house moisture free. Clean places which are damp in monsoon season. Repair roofs and walls to avoid water leaking problems. Don’t throw garbage and other wastes open around the house. Keep wood furniture away from the soil. 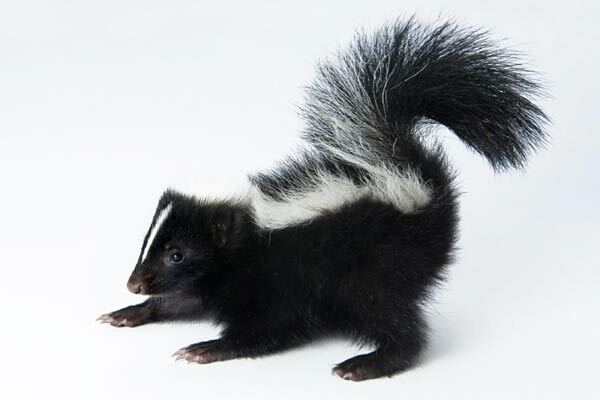 Skunks are mammals known for their ability to release an unpleasant smelling spray. They vary in colour from black and white to brown or cream. They eat pest insects that can damage the garden so beneficial for humans, but you must be aware of the damage it can cause to you. Skunk bite can cause rabies, so it is better to stay far away from them. Skunks feed on berries, nuts, seeds and other natural food sources. Cover all this and keep it carefully away from damp places. Cover your sewage waste properly and take it out of your house on a daily basis. Use skunk repelling chemicals to spray in your garden and wood of trees. Don’t keep logs and leaves in the open. If you have a garden, you can use motion detecting sprays. Setting traps can also help. Orkin is a pest control company for commercial or residential places. You can visit their website for detailed information about different insects and bugs.